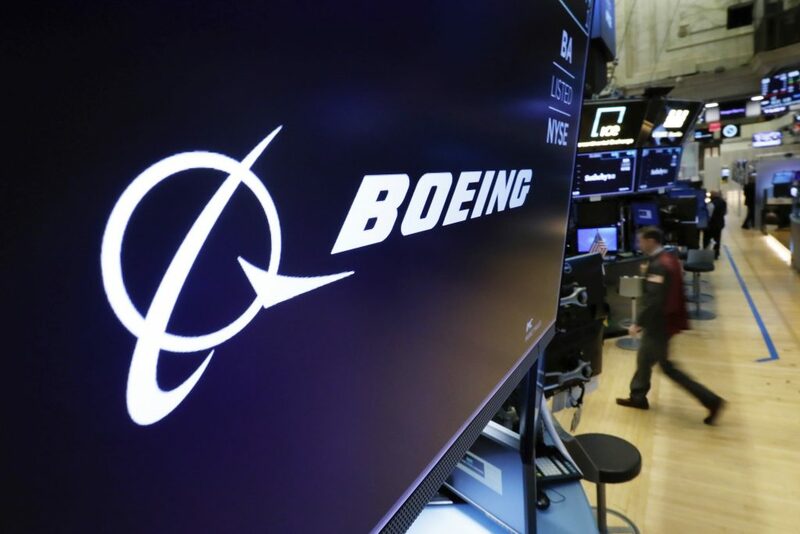 FAA officials have also convened a joint review with aviation regulators from other countries, while federal prosecutors, the U.S. Department of Transportation inspector general’s office and a blue-ribbon panel are reviewing the plane’s certification. “What do I know about branding, maybe nothing (but I did become President! ), but if I were Boeing, I would FIX the Boeing 737 MAX, add some additional great features, & REBRAND the plane with a new name. No product has suffered like this one. But again, what… do I know?” Trump tweeted. The plane’s grounding has also threatened the U.S. summer travel season, with some airlines removing the 737 from their schedules through August and canceling a number of scheduled flights.